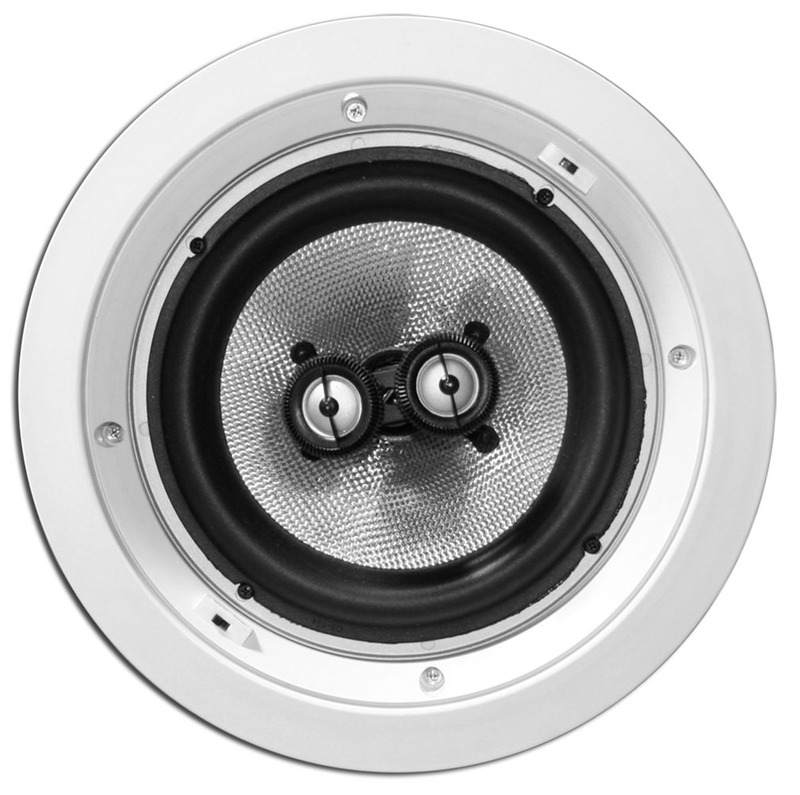 IQ CM6Dual In-Ceiling Speakers - Earthquake Sound Corp. Designed like no other, the IQ speakers deliver in both quantity and quality. Aluminum electroplated carbon fiber cones with overhung butyl surrounds maximize the piston area to produce louder bass effects. Aluminum electroplating the carbon fiber also adds strength, life, faster and more accurate overall performance. Another hot feature is the dual rotating neodymium tweeters that give you line action high frequency response and wider sound dispersion, eliminating diluted images and hot spots. IQ's sophisticated and elaborate crossover networks use neither 100 nor 200 but 250-Volt mylar caps, delivering performance well and above the needed linear response. 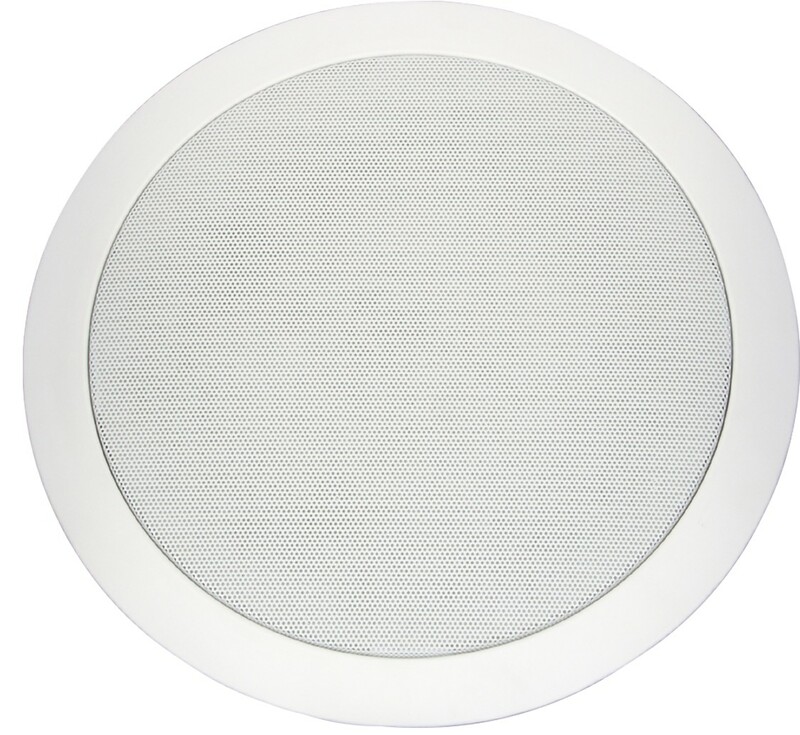 Covered with anti-rust 16-gauge powder coated aluminum grilled, these speakers are ideal for high humidity areas such as bathrooms, indoor pools and atriums. Each IQ speaker has three-way switches that can correct human ear imperfections as well as iron out imperfections in your system. 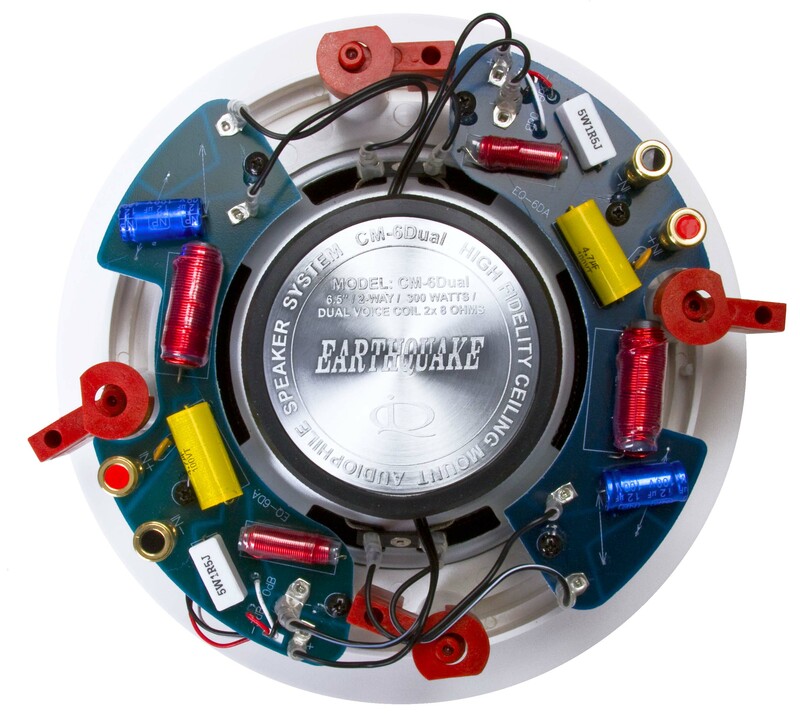 All of these great features leave you with just one thing left to do: put the trusted Earthquake Sound everywhere you live.